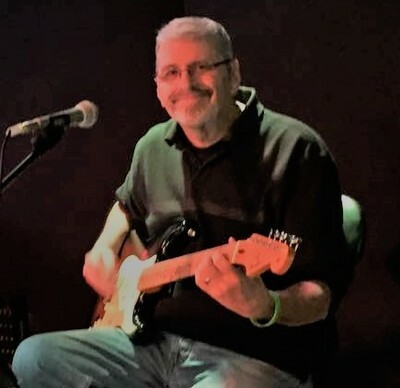 I've been teaching guitar for 15 years, playing guitar for 30 plus years, and am NSAI Certified in Songwriting. Also a music publisher and BMI Songwriter. 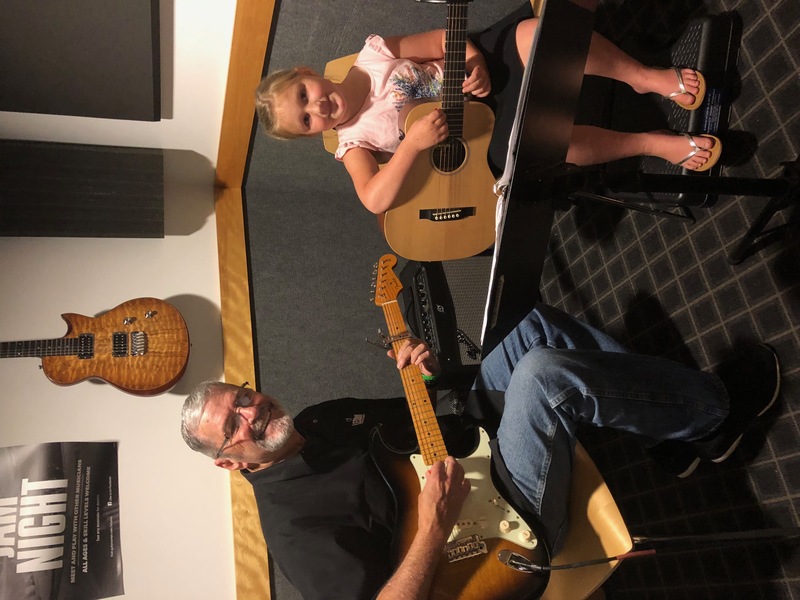 I have been teaching at Guitar Center in Little Rock for the past 4 years, and have references from parents of kids I am working with currently. I live in Bryant and will service a 15 mile radius area. I enjoy working with kids , especially when I see them improve . I try to challenge my students without overwhelming them. Playing guitar is fun, I try to make it that way for those I’m teaching! Very professional teacher! My daughter always enjoys classes with Mr. Don, he is very kind and patient. We would highly recommend him!!!! Thank you, Mr Don ! Don has been teaching my daughter for over a year now and we couldn’t be more pleased! 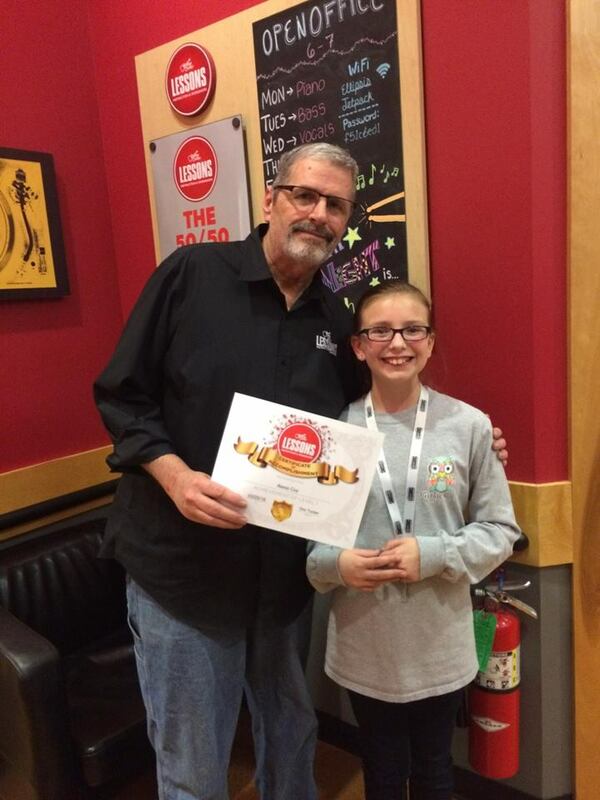 Don started working with my daughter 2 years ago when she was 8 year old. He has been absolutely great with her. She was shy and timid for awhile in the beginning and he was patient and really found ways to get her to feel comfortable singing aloud while she played. Playing the guitar has been one of the few activities she has stuck with and I credit Don for that. He picks songs to match everyone’s individual preference so that his students want to practice and play them. We have loved Don and would recommend him to anyone. I can work with either beginning students or experienced. I can travel to you, or we can do skype lessons online on your laptop or tablet , at your convienence. I also have limited availability at Guitar Center in Little Rock, I teach Wed, Thurs & Fridays there. I live in Bryant. for in home lessons, If you don't have a guitar, I can provide one.I teach children and adults as well. It's never too late to learn guitar if you want to do it ! Individual instruction will help you faster than books or Youtube. I also provide each student a workbook for practicing with on their own between lessons.